HERE IS YOUR OPPORTUNITY TO BUILD YOUR DREAM HOME IN THE HIGHLY SOUGHT AFTER, DEED RESTRICTED DEEP CREEK. 9,600 sq. ft. lot located on a fresh water canal and wide greenbelt for added privacy. 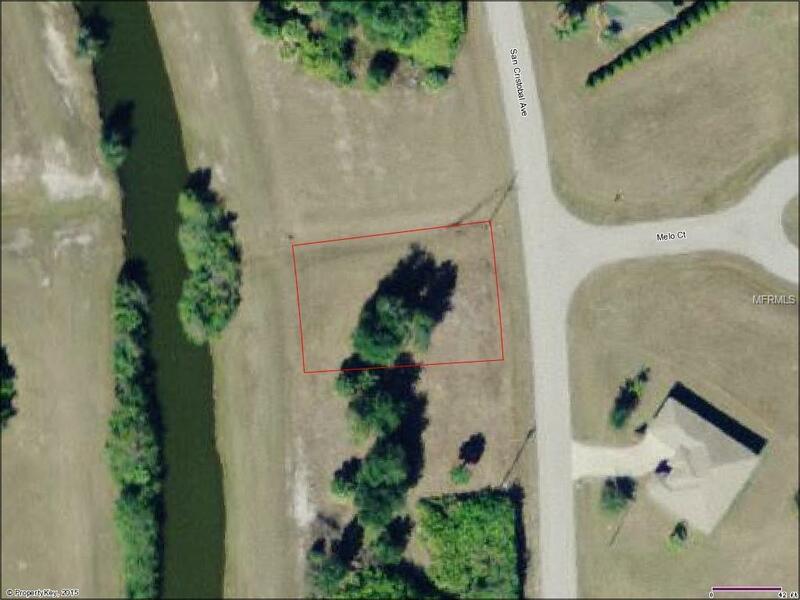 Adjacent lot see MLS (C7230479 ) is also available for separate purchase. Located in Deep Creek, which is conveniently located to I-75, schools, shopping, restaurants and all amenities. CALL NOW, WILL NOT LAST!